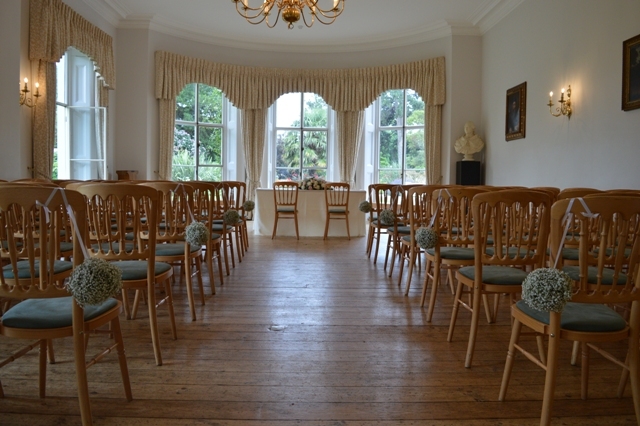 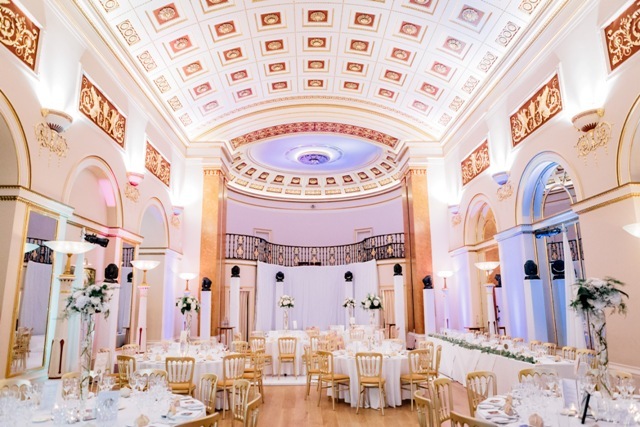 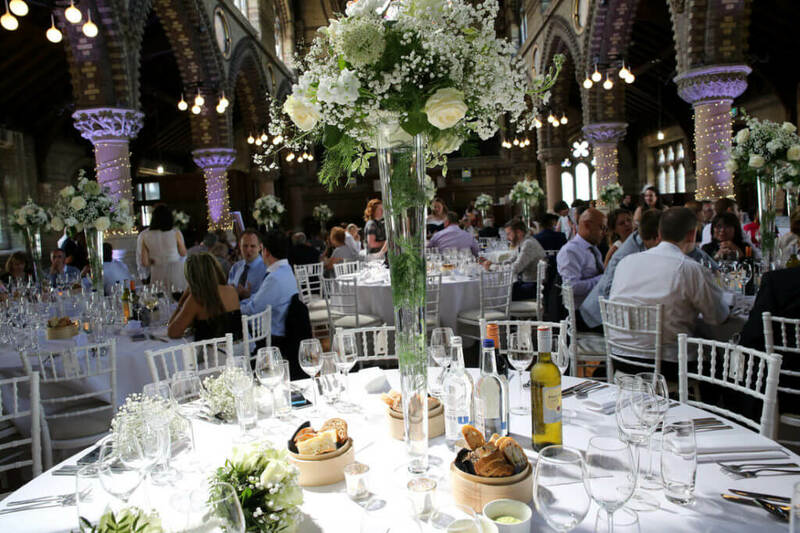 Nowadays, the options are limitless when choosing a wedding venue. 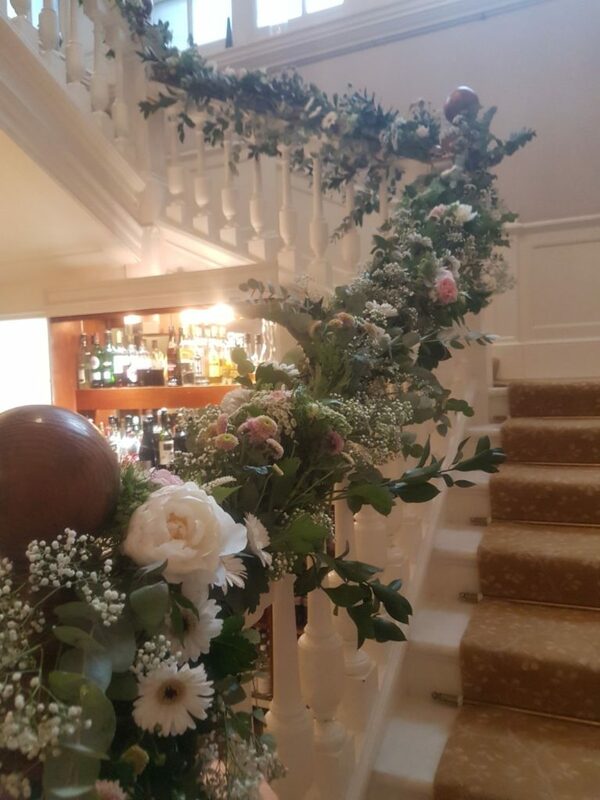 Whether you choose a church, a country estate, a hotel or something totally unique, I can help you transform it into a romantic paradise with my wedding venue flower delivery service available in London. 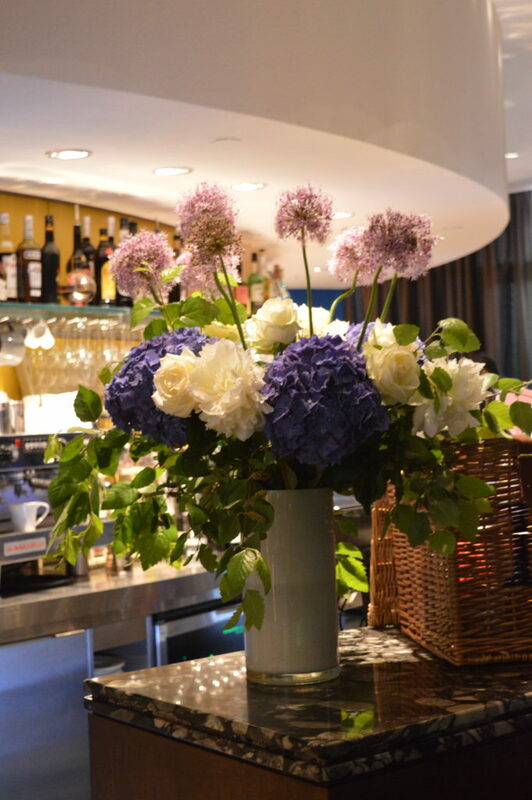 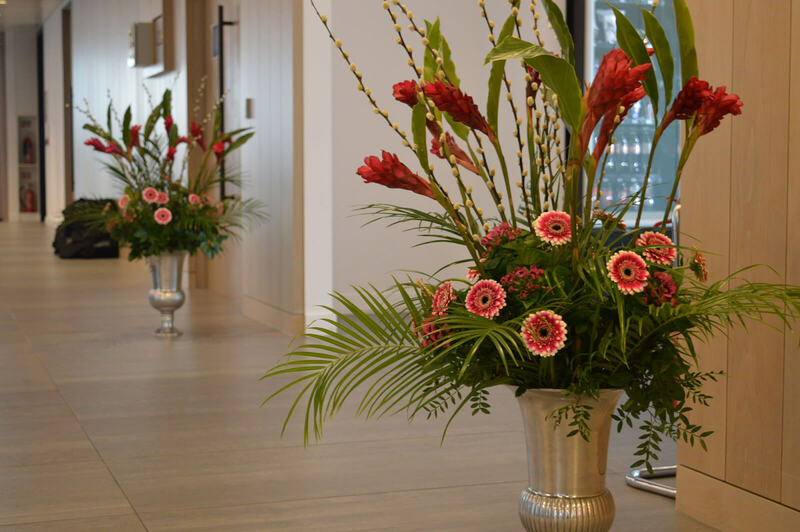 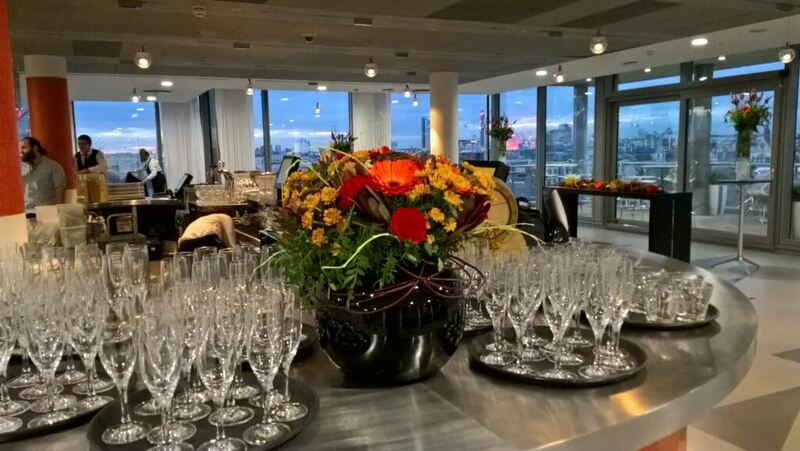 Suitable for outdoor or indoor use, no decoration can make as much of an impact as a well-arranged bunch of flowers! 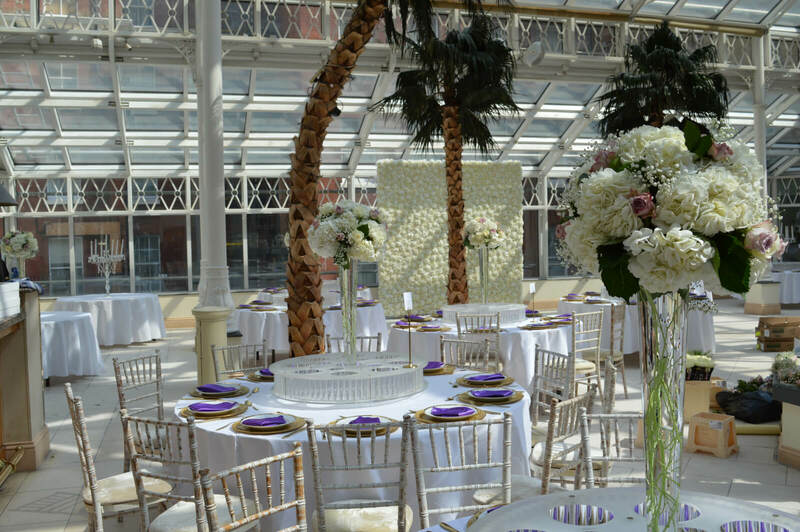 I can create contemporary designs with exotic inspirations or I can produce a more traditional offering to suit the tone of your wedding day perfectly. 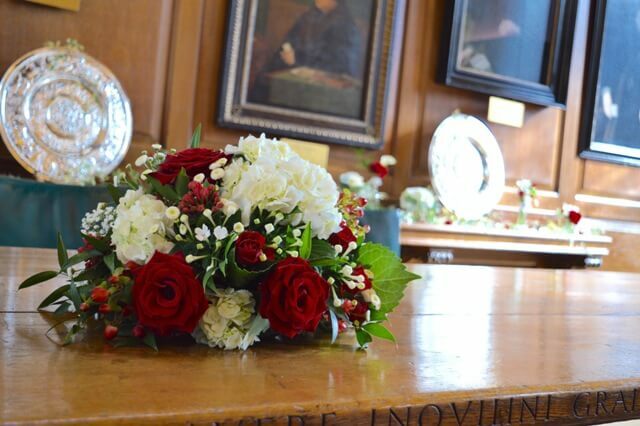 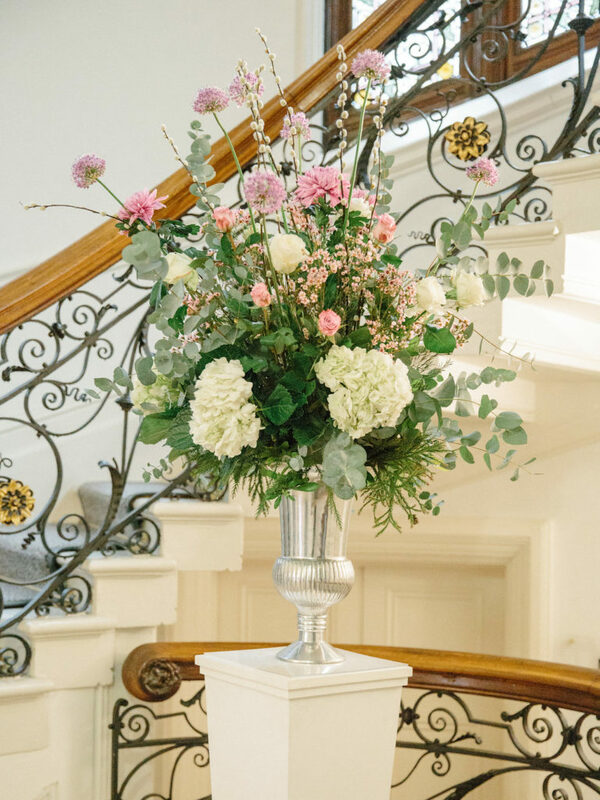 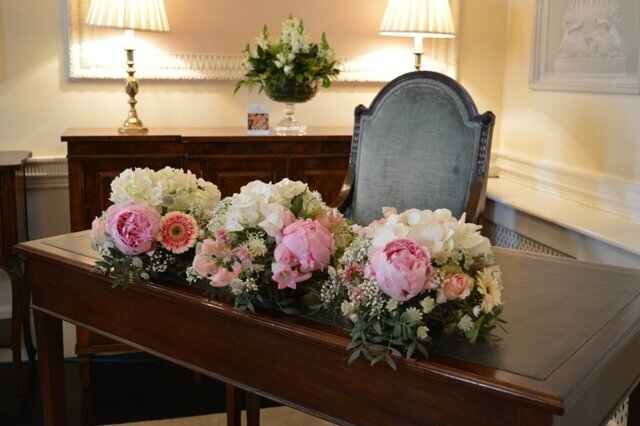 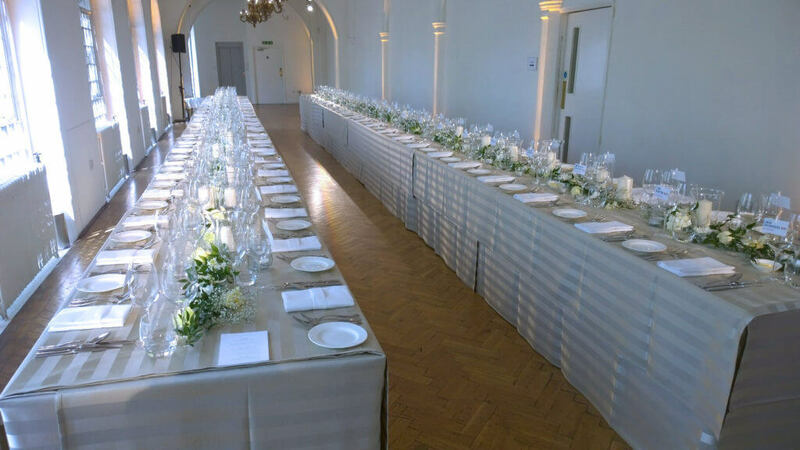 Together we can dazzle your guests with a blooming entrance arrangement, blossoming chairs on the terrace, stunning centrepieces to adorn the dining tables and more when working together on creating your perfect wedding flower package.